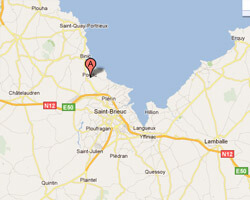 Pordic is located on the western shore of the Saint-Brieuc Bay. High rocky cliffs notched of small sandy beaches make Pordic a particularly scenic destination, renowned for its beauty and unspoilt nature. 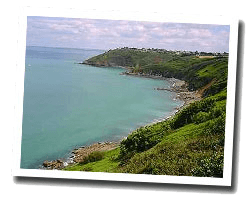 At the seaside, a coastal footpath offers superb views over the Saint-Brieuc bay, from Paimpol to Cap Fréhel. In Pordic enjoy a seaview holiday rental.